August 15 is a very important day as Catholic and as Indian for us all. The day is celebrated with patriotism and religious fervour all over the Diocese. 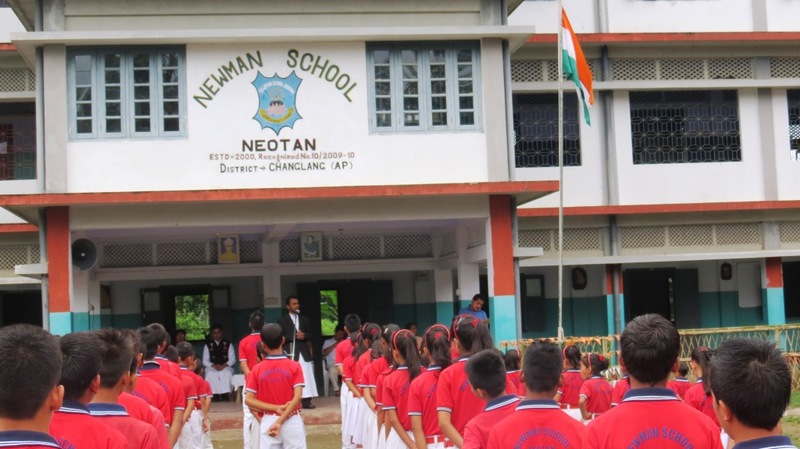 All the schools in the Diocese had flag hoisting and other patriotic events to mark the 69th Independence Day of our Country. The day also saw colourful commemoration of the Feast of Assumption of Mother Mary. The twin celebrations were marked with glowing tribute the freedom fighters who sacrificed their life for the freedom of our Country, cultural programmes to celebrate its diverse and rich culture and reflection on Mother Mary’s assumption into Heaven Body and Soul, all over the Diocese.